Clashes have broken out at the Al-aqsa mosque complex in East Jerusalem after Israeli police entered the compound and Palestinians threw stones and fireworks at them. Al-aqsa is one of Islam’s holiest sites and is in the temple mount Haram Al-sharif site also revered by Jews. 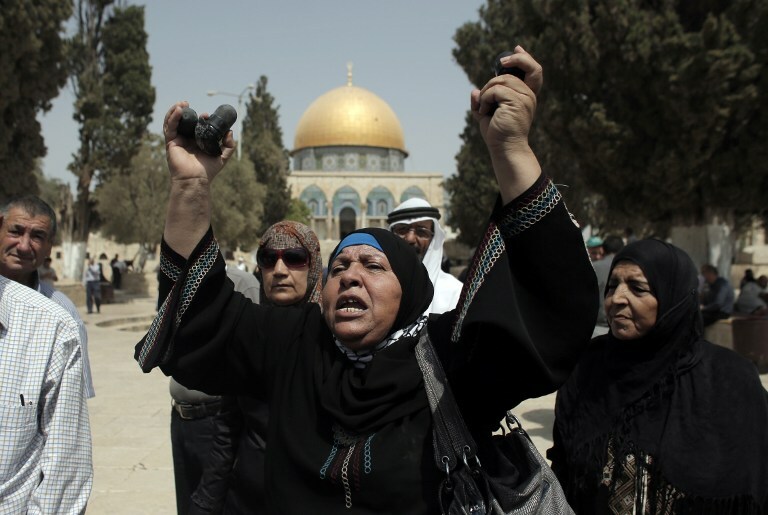 The holy compound is a source of religious and political tension between Israel and the Palestinians, and a frequent flash-point for violence and this due to Illegal annexation of the area during Six Day War of 1967 when Israel seized East Jerusalem, where Al-Aqsa is located. Tensions have been running high since Israel Defence Minister, Moshe Yaalon, last week, banned two Muslim groups which confronted Jewish visitors to the compound. The disturbances came hours before the start of the Jewish new year, Rosh Hashanah, which began at sunset on Sunday and continues until Tuesday evening.